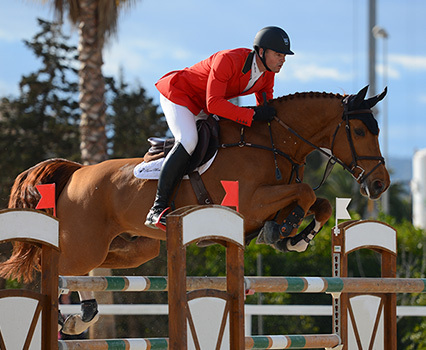 François Mathy JR is an international horseman and a member of the Belgian showjumping team. 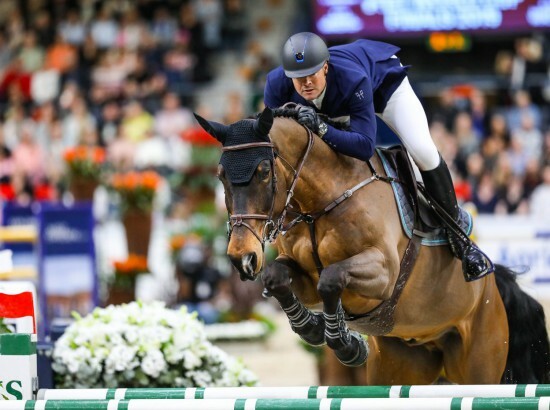 He represented Belgium at the World Equestrian Games in Rome and was a reserve rider for the Aachen Games. After his university degree and having learned 7 languages, François Mathy JR turned his passion into his career, continuing his search for talented horses in order to remain at the highest level. His organisation’s activity is focused primarily on developing these horses and providing professional coaching for the riders in order to help them reach their full potential. 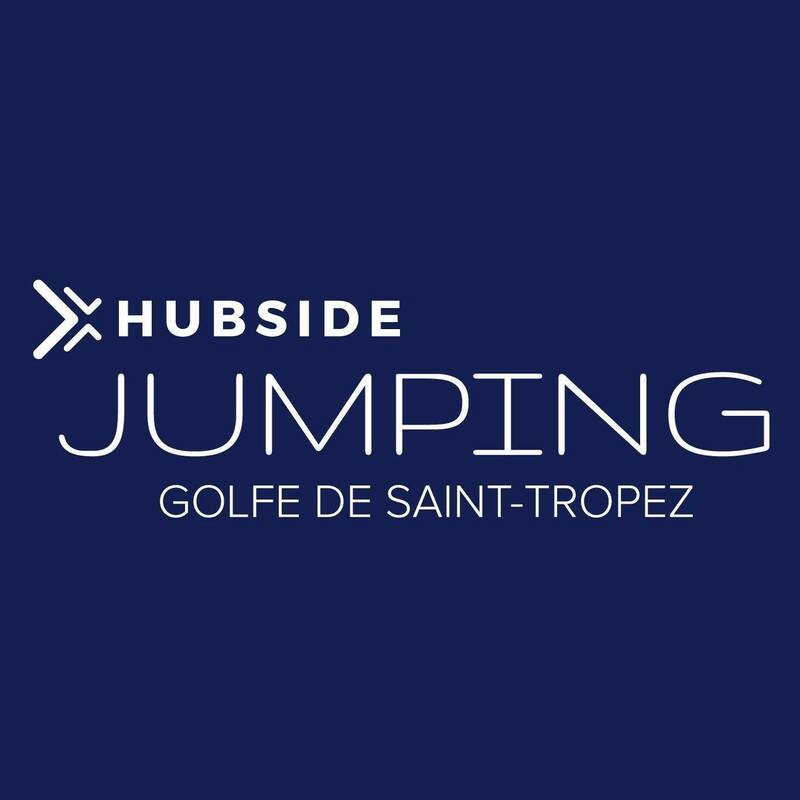 A competent, trusted team and cutting-edge facilities provide the means to achieve these various goals and, in parallel, develop the business of trading in horses. By browsing this section you will find information about my competition horses. 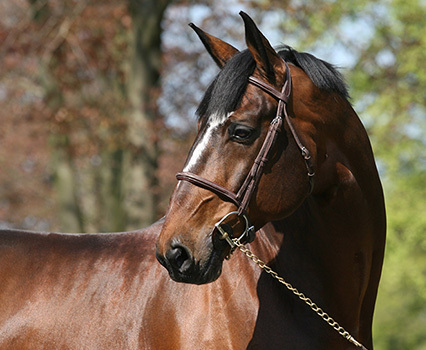 Discover the horses we offer for sale. Contact me also so I can find the horse that fits your needs. 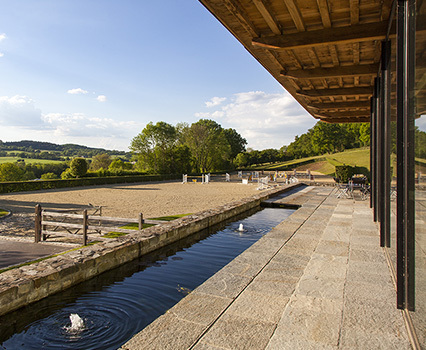 Our facilities: a paradise at the door of the Ardenne, the perfect place to train and prepare for competitions.